and landing pages within minutes. 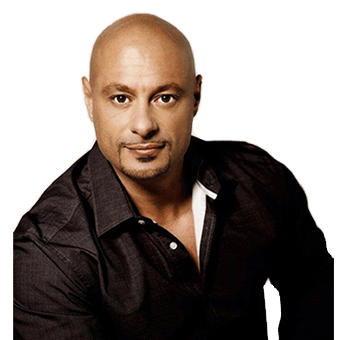 Frank Smarrelli is regarded as one of the leading marketing and sales strategists in the fitness industry today. 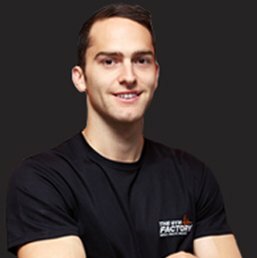 Opening Australia’s largest personal training studio in 1996 at the age of 23. Frank understands what it takes to grow and sustain a successful fitness business in a digital marketing world. 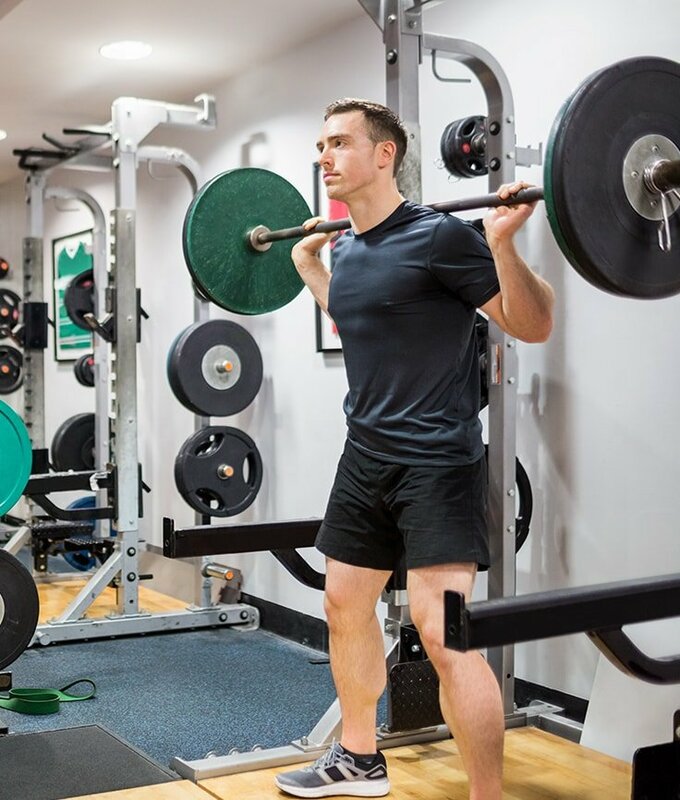 The sooner fitness professionals, club managers and owners realize that they can’t sustain the success of their fitness business without a clearly defined online strategy, the quicker they’ll grow their fitness business beyond the next 12-months. 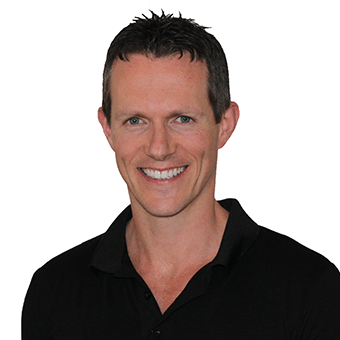 Brad Cusworth has been actively working in the fitness industry for more than 18 years specializing in website creation, e-commerce, business systems and mobile applications. 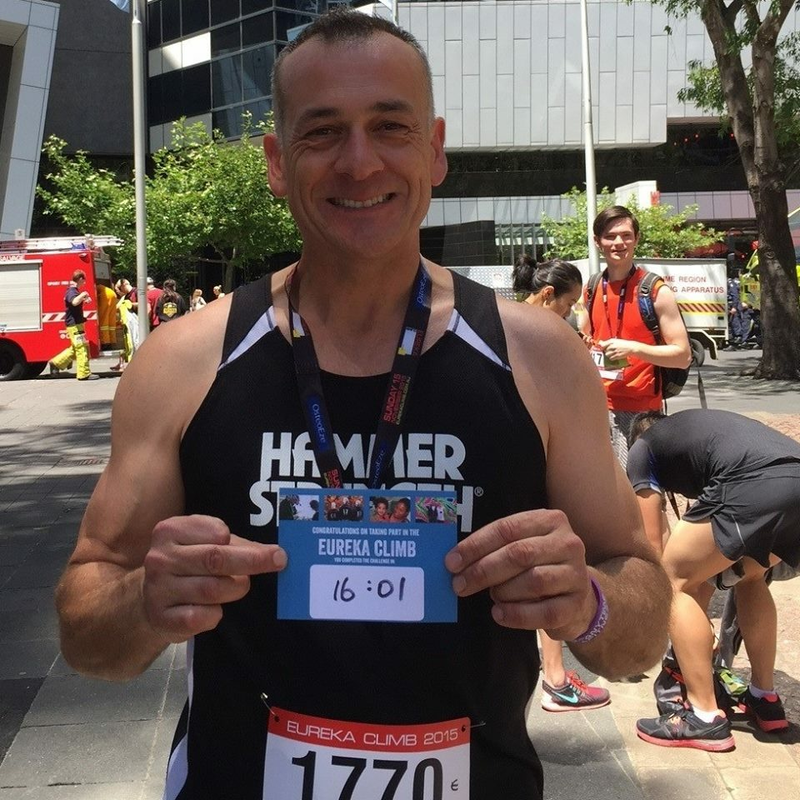 Brad’s extensive background as a Gym Manager and Personal Trainer have been combined with advanced skills in online marketing to create cutting edge systems that generate powerful results. There is more competition in the fitness industry than ever before. 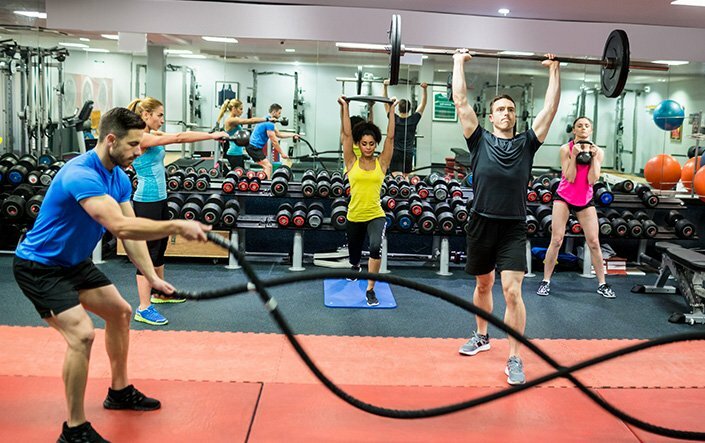 If you are serious about growing your fitness business you must start using a wide range of online marketing strategies to increase lead generation and convert more clients. Gym Pages™ is a professional drag-and-drop online software tool that any fitness professional can use to create high converting online landing pages and fully customized websites in minutes. 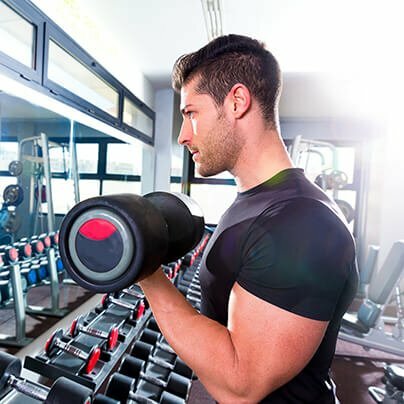 Gym Pages™ are specialized online landing pages and websites that are designed to maximize the effectiveness of attracting leads and helping you convert them into paying clients or members. Gym Pages™ Templates are designed to convert your casual web browsers into loyal customers. Our creative team along with our experienced online strategists, work exclusively in the fitness industry are constantly testing all our page designs to ensure that we’re providing you with the highest converting pages on the internet today. Gym Pages™ is literally the world’s fastest online landing page and website builder for fitness professionals. 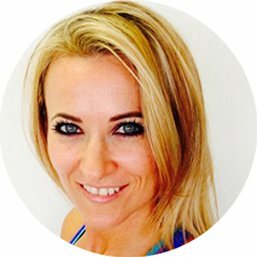 Create, design and launch your very own customized pages so that you can start to build your fitness business faster. 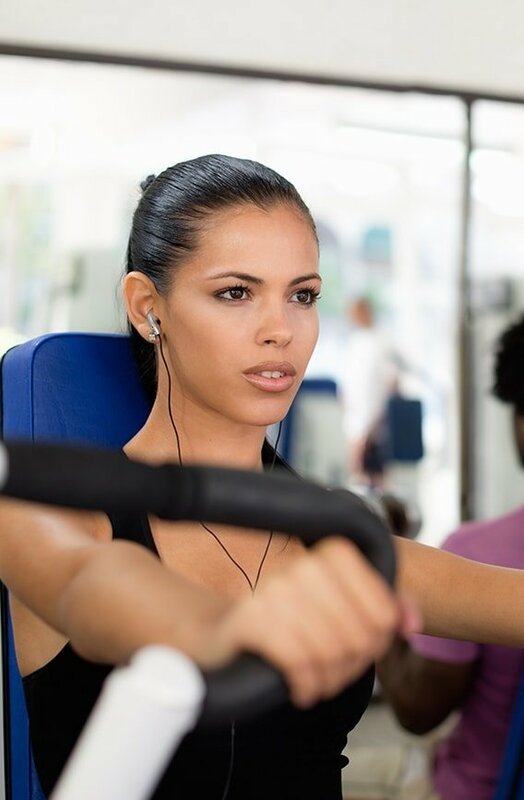 Gym Pages™ provides a selection of ready-to-use 100% mobile friendly customized websites. This includes the ability to sell products with PayPal integration, showcase all your services including having your own blog. Get instant access to over 50 professional high-resolution images to use in all of your online marketing, this is valued at over $3000. Simply drag, drop and start to create your own customized online pages within minutes. Every single Gym Pages™ template is 100% compatible with Facebook. Within minutes you can post a new landing page on Facebook and start building your contact list. With over 1.2 billion users now on Facebook, it’s easier than ever to use Facebook Gym Pages™ to grow your specific fitness business. Simply select your preferred image from our free image resource library, then drag and drop to create professional web pages in minutes. No complicated code or headaches. With just a few clicks, you can immediately publish your customized landing pages or websites on our secure platform. To design the highest-converting templates, our experienced development and online strategy team are constantly building and testing new features for your pages. Within seconds, you can motivate your subscribers to take action faster with additional features like countdown timers. Instantly create any number of customized web pages and save them in your backend dashboard for instant access. Every template you create in Gym Pages™ is stored inside your personal account, so you can easily find and reference them for future use. Once inside your account, you can organize your templates further using Gym Pages™ custom grouping to sort through your templates easier and faster. Choose from over 65 customized ready-to-use templates or create your own high converting online pages and websites. 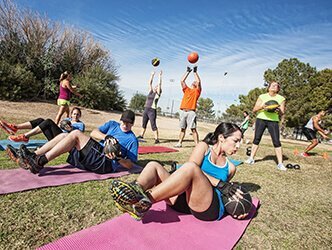 Gym Pages™ includes health club pages, personal training pages, bootcamp pages, small group training pages, transformation challenge pages, thank-you pages and fully customized websites. Our secure servers can easily host any landing page or website you create. Simply customize your pages, deploy it on our Gym Pages™ server and start building your email contact list within minutes. Integrate your customized web pages with your own auto responder system, including AWeber and Mailchimp or use our Gym Pages system. Every Gym Pages™ template has been designed with one thing in mind – to turn casual browsers into customers. The name of the game is opt-ins. Our highly skilled design team understand the importance of professional pages that simply convert. Our customized pages are fully responsive and mobile friendly for all devices. Every Gym Pages™ template is optimized to work perfectly on desktops, laptops, tablets and mobile phones. When you use or create your very own web pages that work for your specific fitness business, you’ll want to reuse them for future online marketing campaigns. Gym Pages™ makes this easy with a quick duplicate feature in your backend dashboard. Quickly copy any existing web page in seconds with a single click to save you time. Easily collect your subscriber’s first name, number, zip code/post code, address or other information when they opt-in for your lead magnet or offer. Gym Pages™ allows you to easily add these custom fields to any opt-in form within seconds. Need to know some of your campaign stats and analytics? No problems, this is built right into Gym Pages™ to make it easier for you to track how your web pages are performing. With a glance, you can quickly see conversion rates and opt-in rates for your existing pages. You can also download lead reports direct to a CSV file. 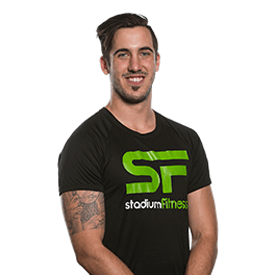 We just launched our F45 studio in East Fremantle, WA. 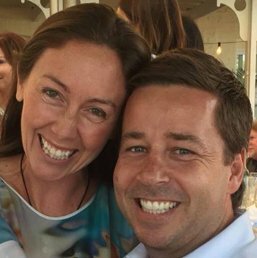 One of the main reasons we were able to open up with 161 members was due to Frank’s online marketing platform, Gym Pages. It is an easy to use, drag and drop system that allowed us to create a customised landing page that we were able to promote via Facebook. I have been using Frank and Brad's online Gym Pages for my health and fitness club for several months. We have always received great results because the pages are built with one single thing in mind…conversions! Online marketing is essential if you want to thrive in this highly competitive market. Gym Pages is where it all starts. We have used Gym Pages for a number of campaigns at The Gym Factory in Warriewood, NSW. The pages look great and we have generated more than 100 leads by promoting the pages directly on social media. 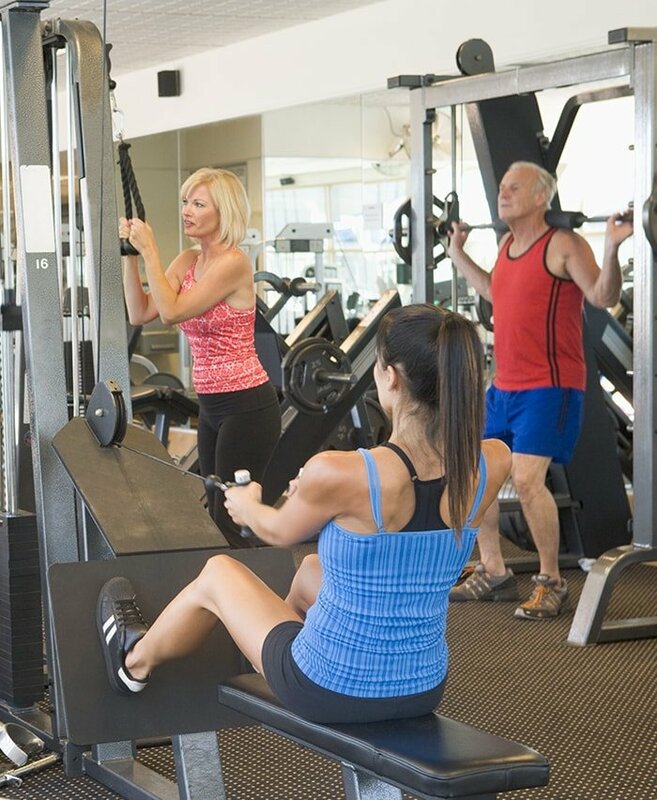 Using Gym Pages is much more powerful than sending traffic to our website where people are easily distracted. I highly recommend Gym Pages. 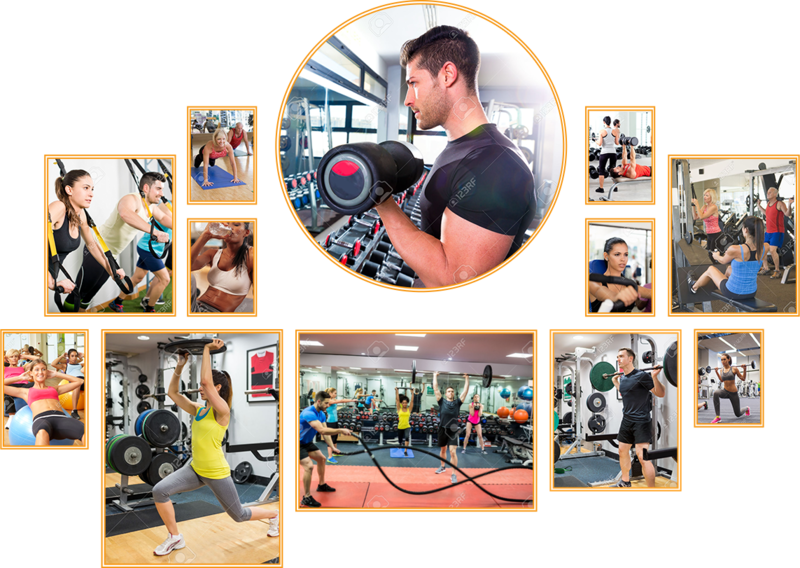 We created a powerful landing page with Gym Pages for our Stadium Fitness club in Western Australia. We have generated more than 200 brand new leads from a simple No Joining Fee offer! The pages are clean, simple and optimised for maximum conversions. 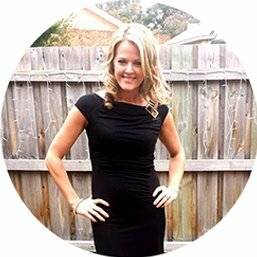 I have used Frank and Brad's online marketing system for my fitness business in Melbourne, Australia and it certainly allowed us to attract more qualified leads than any outreach strategy we have used in the past. A great marketing investment. I have generated more than 100 leads for my bootcamp business using custom landing pages with a simple opt in offer. The most powerful strategy has been driving traffic to the landing pages using targeted Facebook boosted posts. I am so happy with the results! Copyright © 2019 - All Rights Reserved. Created by Marketing for Gyms and Personal Trainers.